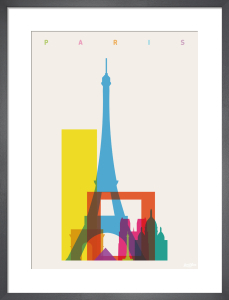 The city that has arguably inspired more artists than any other. 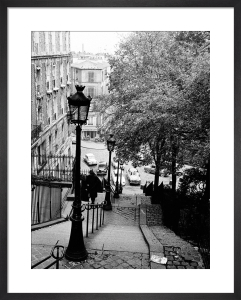 Home to Manet, Renoir, Picasso and plenty others. 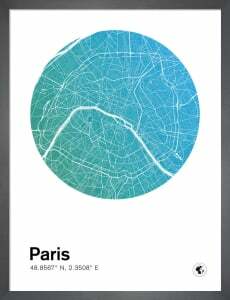 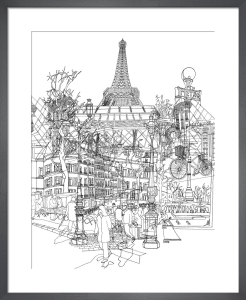 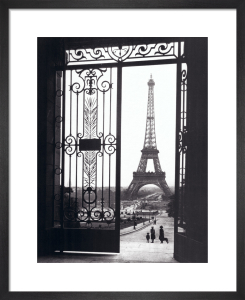 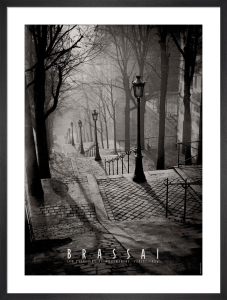 Paris's beauty can be found in any one of our range of art prints, photographic works and classic poster art.